Zelenske's Painting has been in business since 1998 serving the Bartlesville, Skiatook, Owasso, Tulsa, and surrounding areas in Oklahoma. If you're searching for a reliable painter in Oklahoma with integrity, you've found us! Our commitment to excellence combined with our reputation of consistent high quality painting and friendly customer service brings customers back again and again. Our number one priority is our customers comfort and satisfaction in working with our company. 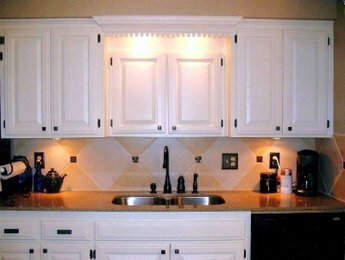 We specialize in custom homes, so our attention to detail is unmatched. All of our house painters are thoroughly trained. Our consistent training is what separates us from other companies. 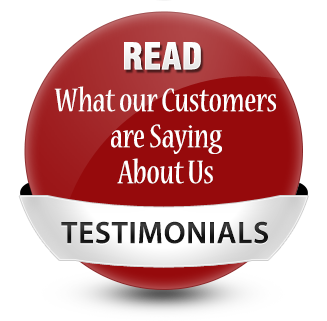 We strive to make this experience with our company the most convenient choice for our customers. We understand that their time is valuable. We rarely have to reschedule, we show up on time, and finish on time. We are trustworthy enough to work alone if our customers need to be away. We understand that our customers knowledge varies in regards to paint products and the process in general. We easily adapt to each specific need and offer our expertise, guidance, and education. We understand and appreciate our customers unique views on such issues and we work hard to meet and exceed their expectations. We stand behind all of our work. We give our customers an opportunity at the end of the job to walk through and inspect our work and to address anything they want fixed. and view our completed projects.